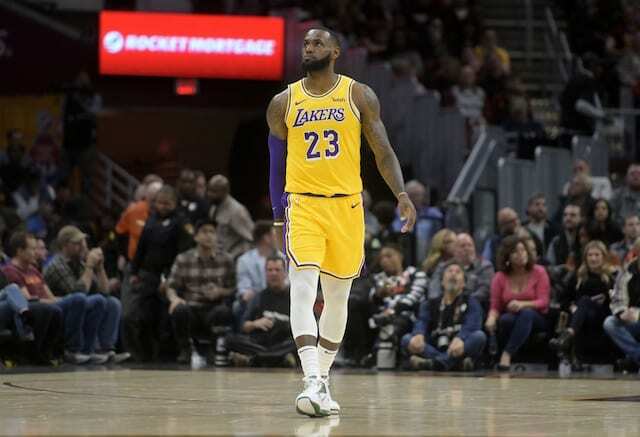 Years of frustration stemming from striking with top free agents was erased in some regard this past summer when the Los Angeles Lakers signed LeBron James. Not only did the proud franchise add the game’s greatest player, they did so on a long-term contract. 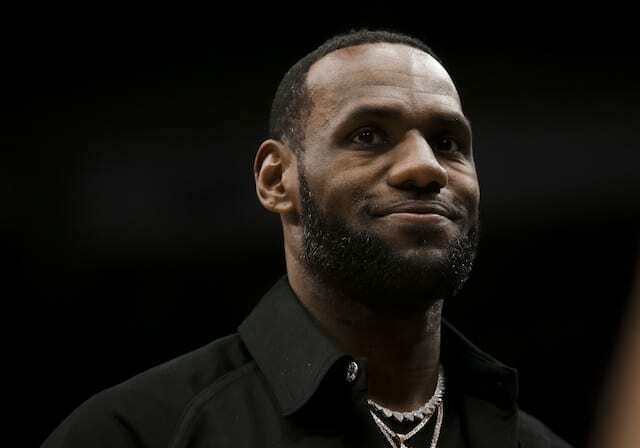 The signing of James coincided with the start of a two-year window in which Lakers president of basketball operations Magic Johnson promised to deliver in the same fashion as his passes during the Showtime Era. 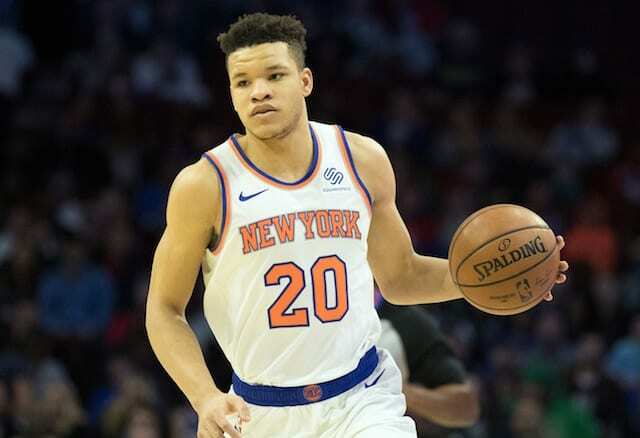 While adding James to a promising young core that’s developing would appear to make the Lakers a prime destination, there have been conflicting reports on the willingness of other stars to play second fiddle in Los Angeles. At the time he was seeking a trade from the Minnesota Timberwolves, Jimmy Butler reportedly did not include the Lakers on his list of preferred teams. Kawhi Leonard was said to be apprehensive to the idea of playing alongside James, and Paul George famously didn’t even grant the Lakers a meeting in free agency. Kevin Durant, a rumored Lakers target come 2019 free agency, openly questioned why an elite player would want to play with James given how ball-dominant he can be. Durant also noted the ‘toxic’ environment that comes with the media attention James commands. 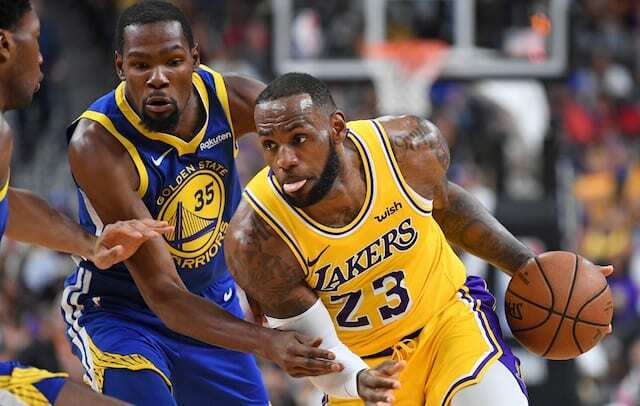 “What I’ve known about being around him these few months is, he’s an incredible teammate, he’s very unselfish, he’s won multiple championships with other superstars,” Lakers head coach Luke Walton said when Durant’s comments were relayed to him. The issues Durant raised are common refrains that have followed James since joining forces with Chris Bosh and Dwyane Wade on the Miami Heat. Bosh was largely marginalized and often made the scapegoat to the team’s failures, much like Kevin Love while he and James were teammates on the Cleveland Cavaliers. Of course, there was also Kyrie Irving requesting to be traded because of his desire to escape James’ shadow. Nevertheless, Lakers front office personnel, coaches and players have all raved about the three-time champion. Similarly, James has expressed his joy with the current state and trajectory of the team. “I love everything that’s going on with our ballclub and franchise since I got here,” he said at practice.